Marketing to farmers and agriculture business owners can be a challenging proposition. The chemical company, BASF, needed a mailer that would increase brand awareness by conveying their capabilities and expertise. 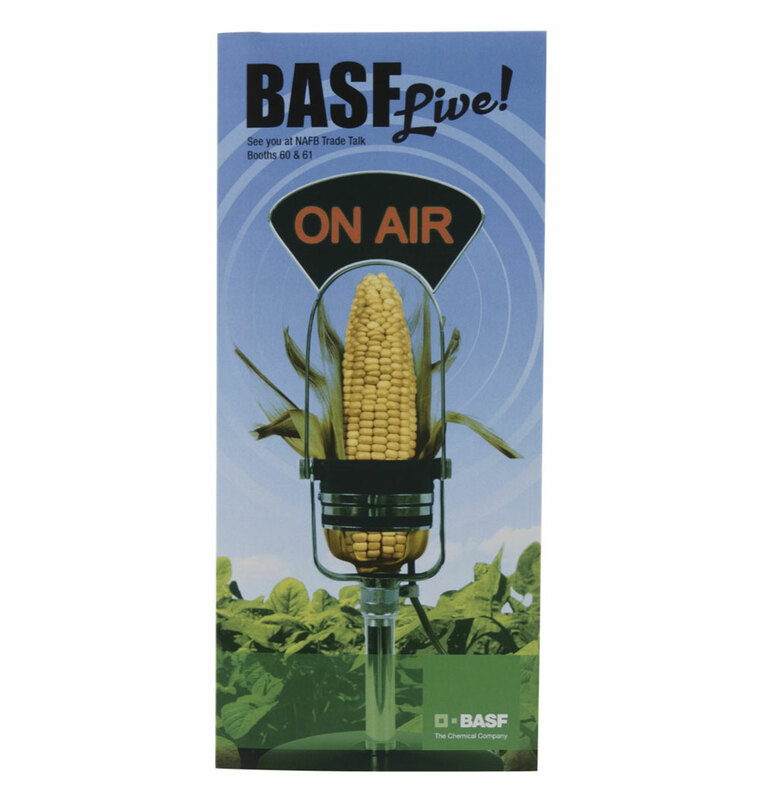 BASF, together with their agency Padilla Spear Beardsley, worked with Americhip to produce a clever audio mailer to generate excitement and interest in their booth at the upcoming NAFB tradeshow. 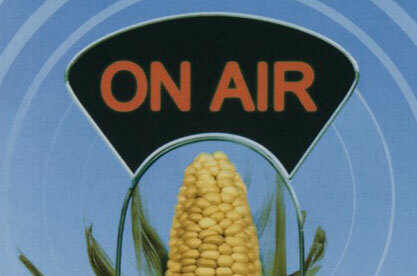 The mailer featured three push buttons corresponding with three key questions related to crop protection. 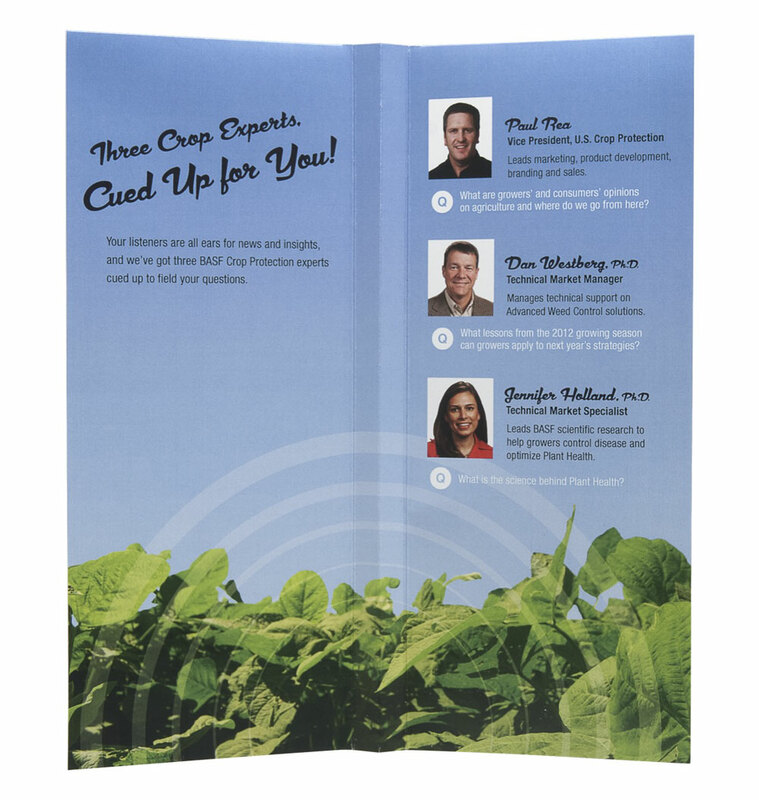 With the push of a button, recipients were able to gain advice and insight from the VP of crop protection, the technical market manager, and the technical market specialist at BASF. There is no need for voluminous text or a 10 page brochure. The voices of industry experts cut through the clutter to deliver a message that resonated with the target audience.